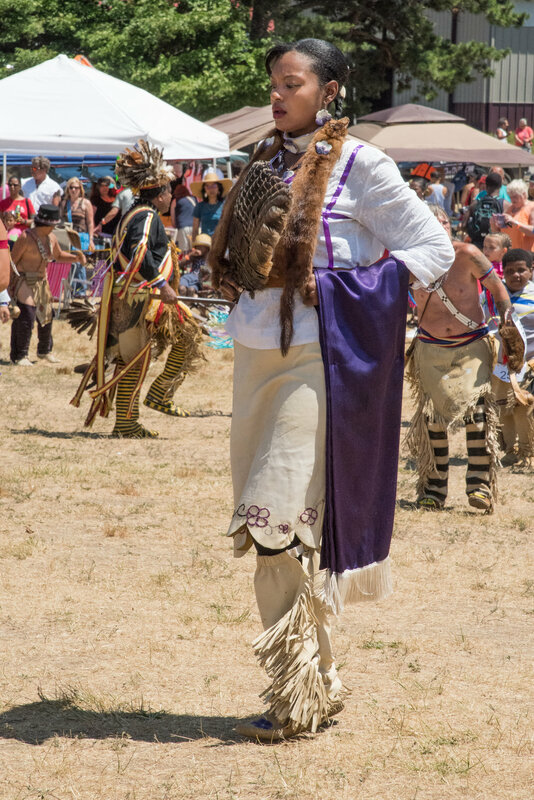 The 97th Annual Mashpee Wampanoag Powwow will be returning home to tribal lands on Great Neck Road South next weekend after several years at Cape Cod Fairgrounds. 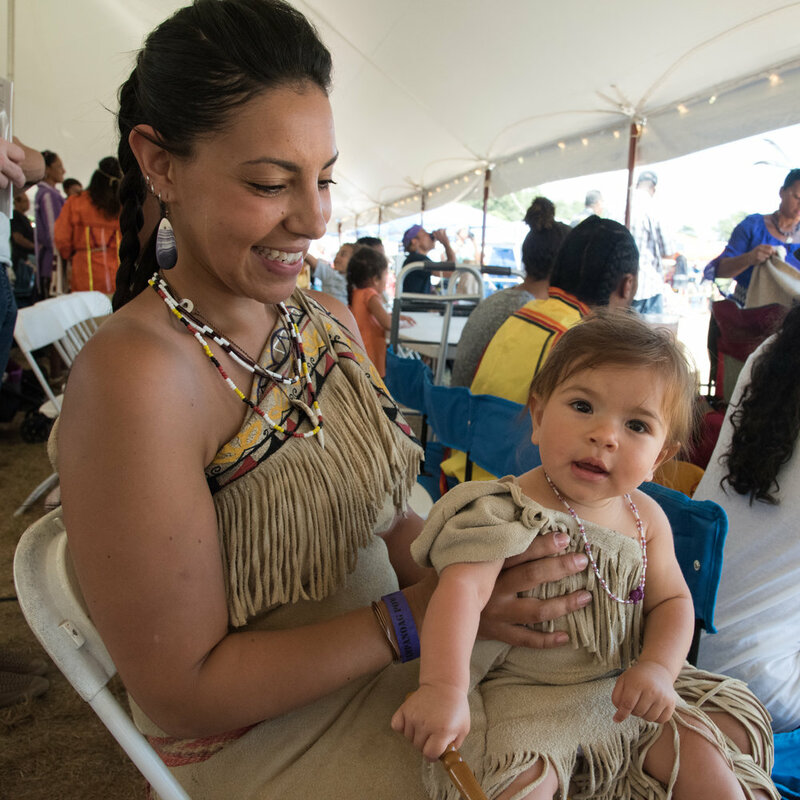 Hosting the event on tribal lands allows tribal members to have a better connection to their ancestors, an important aspect to a powwow. Also of significance, the tribe recently lost one of its elders. Helen M. (Lopez) Edwards of Mashpee, 98, died on May 27. Mr. Weeden said that she was the oldest in the tribe and that the powwow can help heal from the loss. 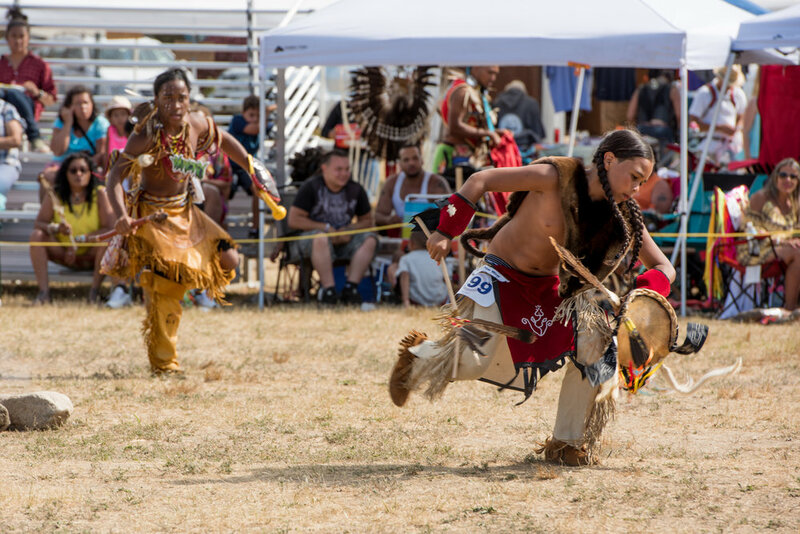 The tribe had held the powwow at the traditional grounds but moved to the fairgrounds during construction of the government center. 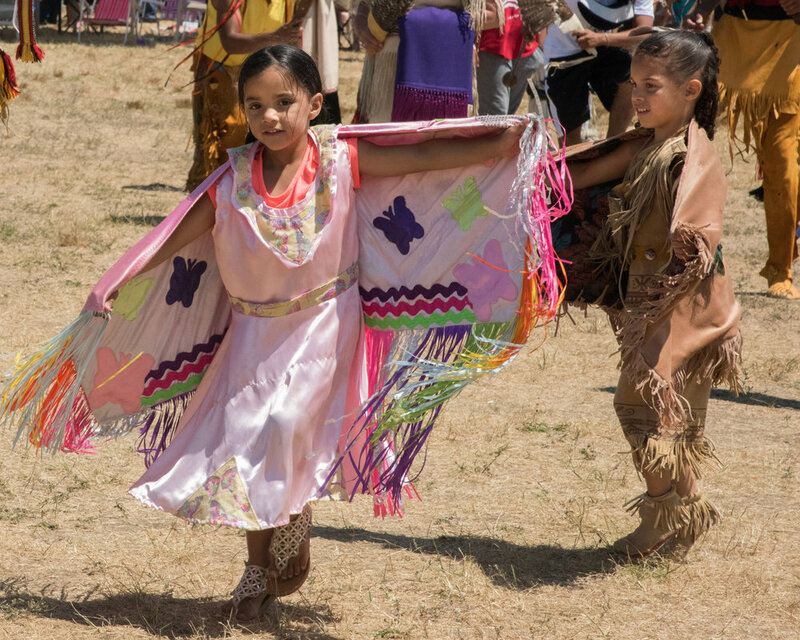 Hosting the yearly event on federally recognized land also allows the tribe to let the wider community know why it has fought so hard for the last several years, if not decades, to have its land held in trust. 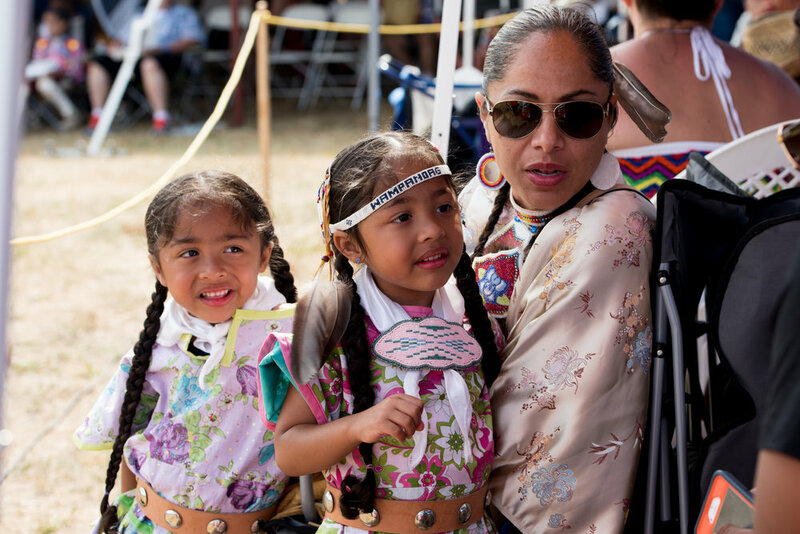 Currently, the tribe’s land status, in the eyes of the federal government, is in a bit of a limbo. 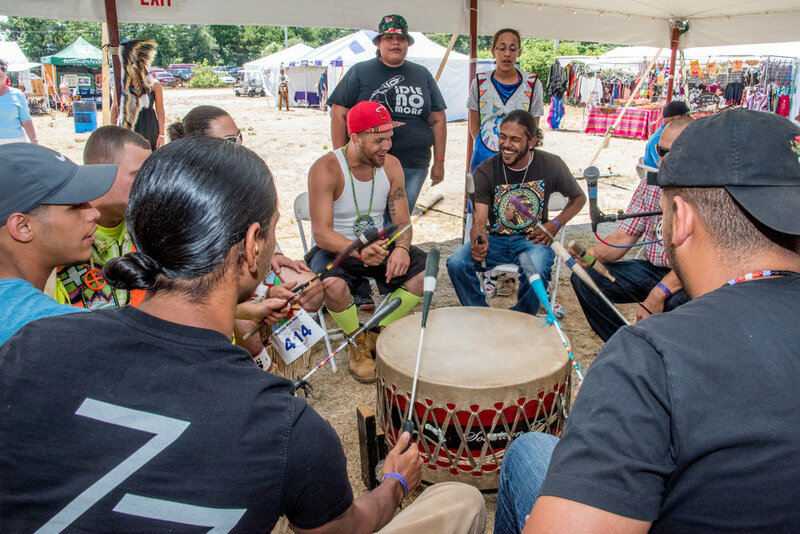 While it remains sovereign, a lawsuit filed by East Taunton residents threatens the 2015 US Department of the Interior decision to name the tribe’s land a reservation. In a parallel track, however, the US Senate and US House of Representatives have bills filed on the tribe’s behalf that would override the lawsuit, should the bills pass. “It is my hope that many of our friends and allies will be there next week to learn about and celebrate our rich culture, as well as show their support for us moving into the future,” Mr. Cromwell said. 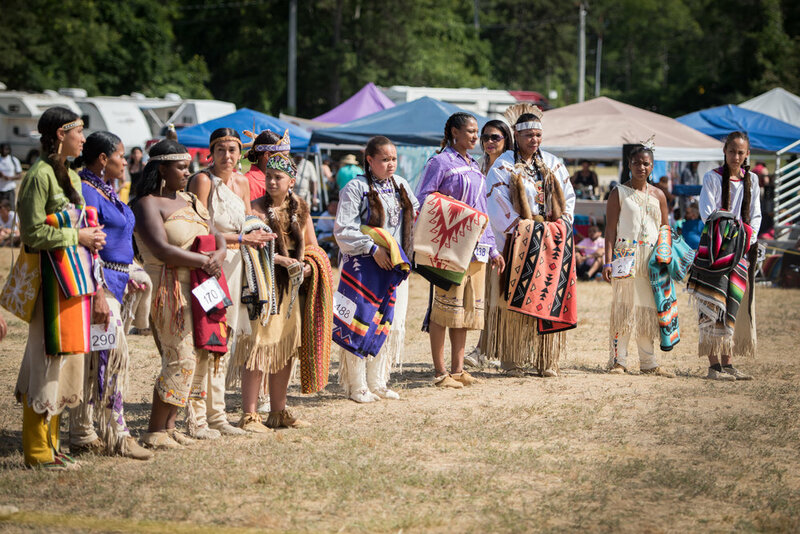 The annual event will be held near the Mashpee Wampanoag Government Center at 483 Great Neck Road South on July, 6, 7 and 8 at the traditional Powwow Grounds. 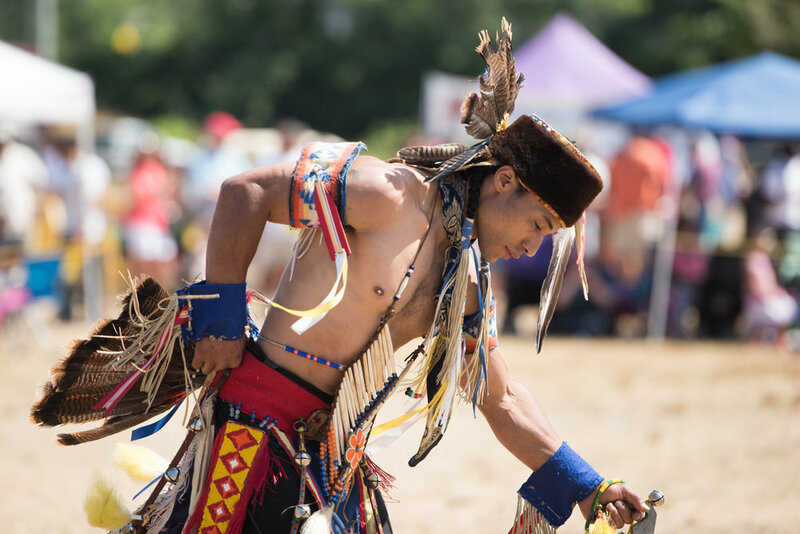 Visitors can expect traditional and elegantly dressed dancers, traditional drumming, and Wampanoag cuisine including fish chowder and snapping turtle soup. Gates for the ceremony will open daily at 10 AM. 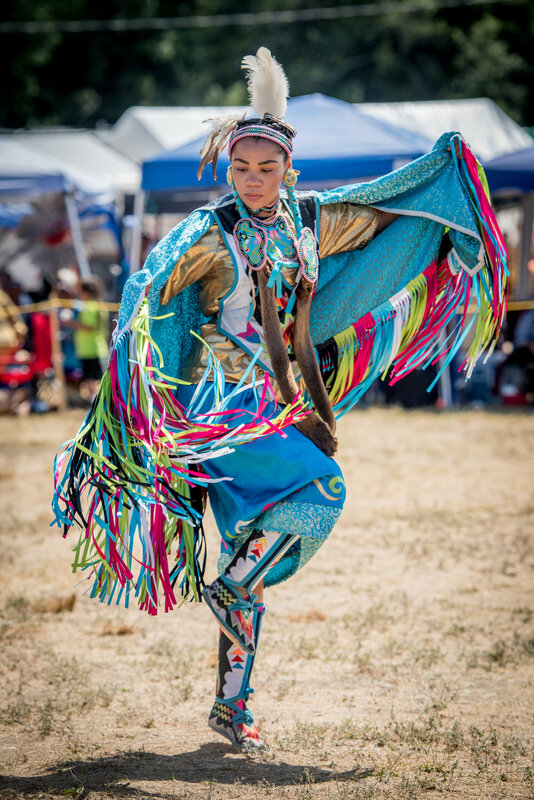 Dancing begins at 1 PM with competitions throughout the day. The clambake will take place on Sunday, and fireball will be played on Saturday at dusk. The tribe also will offer shuttles to and from the event. Satellite parking will be offered at Cape Cod Children’s Museum and the Community Health Center of Cape Cod near South Cape Village. 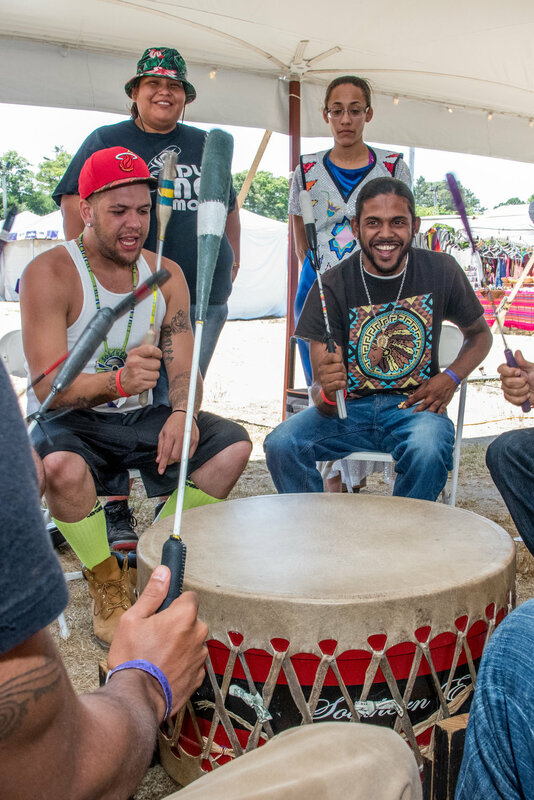 Newer PostChairman's Message: Mashpee Wampanoag Reservation Reaffirmation Act, Moves Forward!